Create your own fundraiser and help The Salvation Army spread hope in your community. 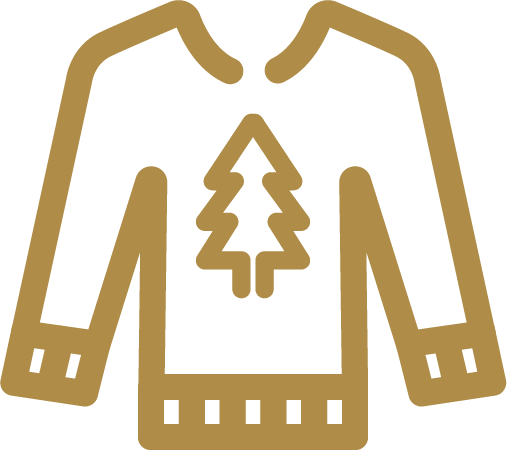 Host an ugly sweater contest and use a fundraising page for each contestant where supporters vote by making a donation. 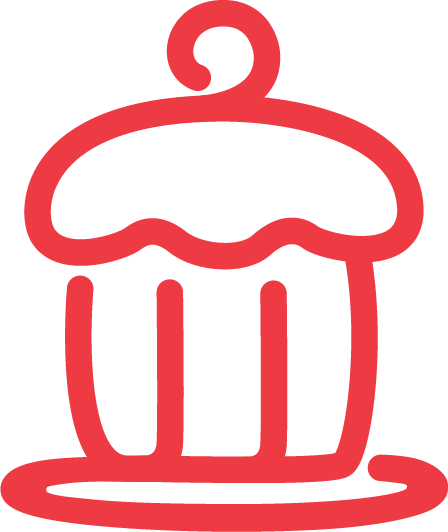 Organize a bake sale at your workplace, school or church and exchange treats for "payment" to your fundraising page. 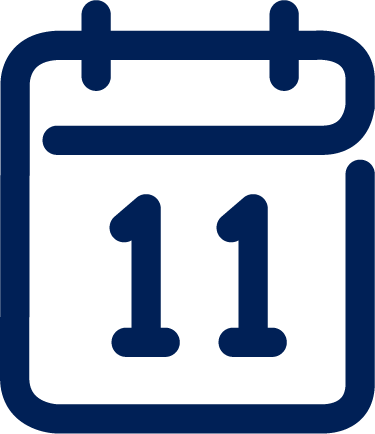 Commemorate a special anniversary with a new tradition by asking your supporters to give $1 for every year you're celebrating. Get a group together and go caroling in your neighborhood, giving out festive cards with a link to support your fundraiser. 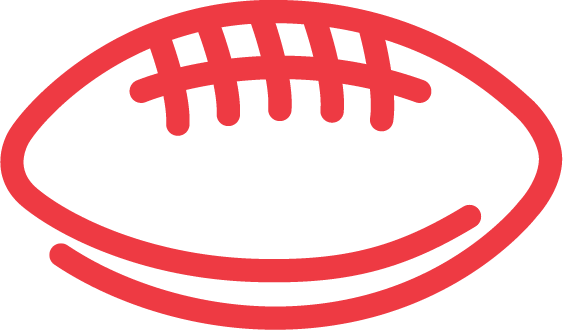 Invite your family and friends over for the big game and encourage guests to donate the number of points scored. Whether you start your own fundraiser or join someone else's, it's never been easier or more fun to raise money for a cause you care about.